Modern-day Kat is shy and bookish until an earth-shattering event forces her to come out of her shell. Cursed to remain in the world of Cinderella, the only way back home is to see Cinderella happily married to the prince. But everything seems to work against her favor. 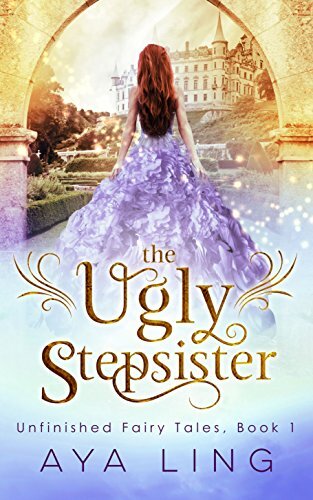 The other stepsister is drop-dead gorgeous and determined to be queen. The fairy godmother doesn't seem to exist. To complicate things further, Kat's unconventional behavior attracts the prince's attention. Can she ever return to her own world?